Today, Telltale Games announced that their highly praised, The Walking Dead game series will be available to buy on disc in North America and Canada on December 11th! Previously only available as a digital download, the series will now be available on disc for Xbox 360, PlayStation 3 and PC. 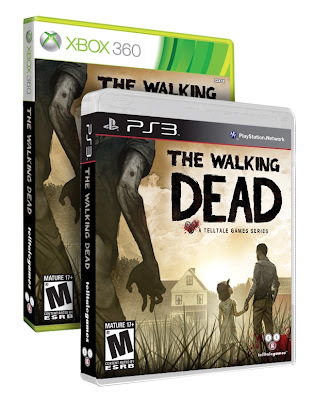 The retail edition of The Walking Dead compiles all five episodes of the game series for the suggested price of $29.99. Details regarding a disc release for other territories will be announced soon.